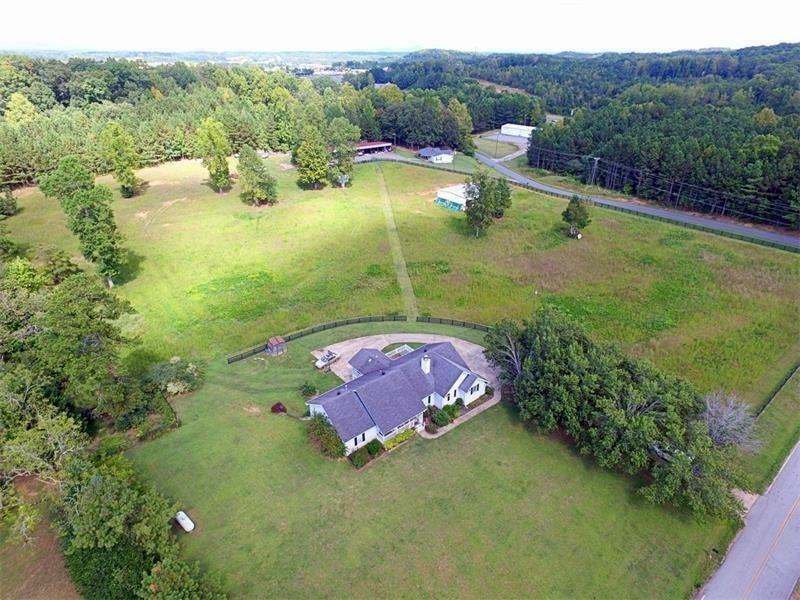 8 cleared acres steps away from GA 400. 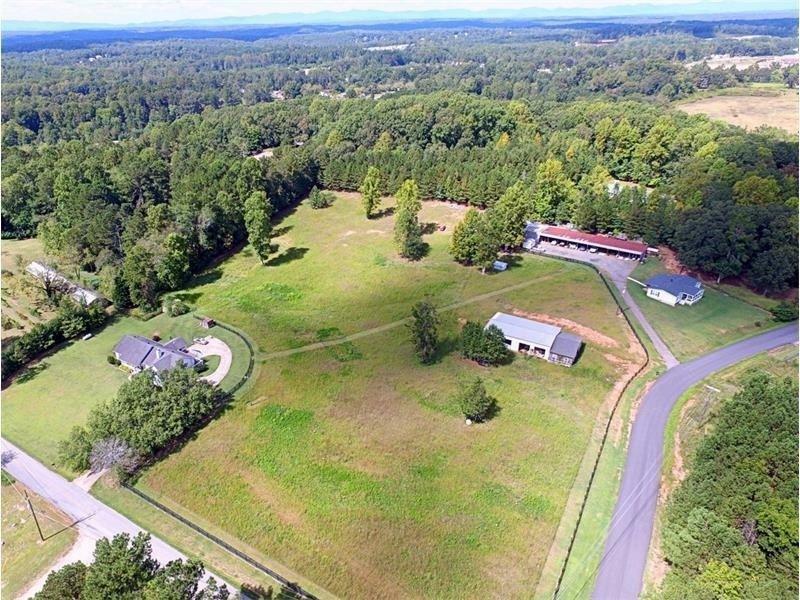 Property is located between Lumpkin Camp Ground Road and GA 400 less than 2 miles south of Dawson Country Outlet Mall. 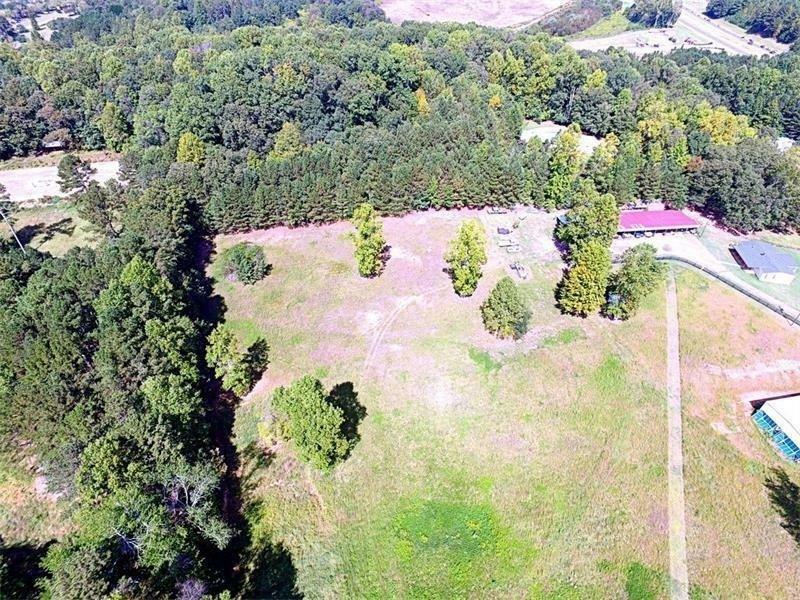 1.44 acres is already zoned commercial and the rest can be re-zoned. Owner will re-zone the rest of property. Dawson County has future use as Milti Family Residential but can be commerial property. 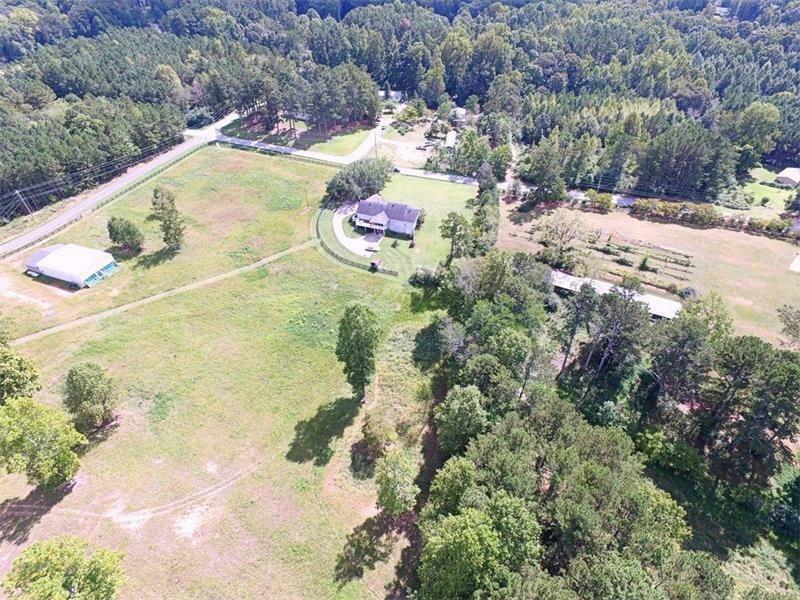 Currently on property there is a fencing business on the 1.44 acres and a single family home on the rest. Don't miss the chance to buy property before prices go up as area develops futher.